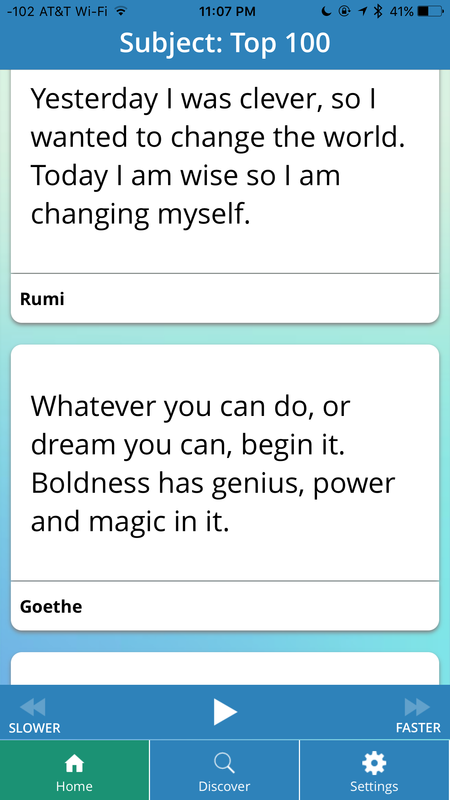 These are the goals of the ToBeWise app, designed for people who are driven to succeed in Life and in Business. 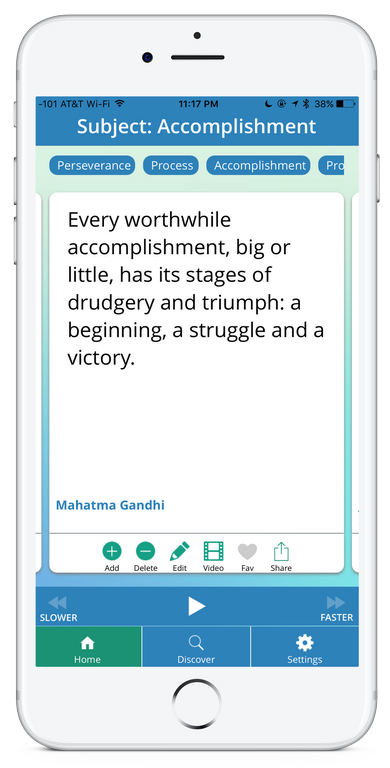 Early philosophers, scientists, thinkers and success gurus such as Aristotle, Socrates, Confucius, Leonardo da Vinci, Ben Franklin, Thoreau, Dale Carnegie, Napoleon Hill, and many hundreds more. Learn the basics from the great business leaders of recent times, such as: Andrew Carnegie, Napoleon Hill, Richard Branson, Warren Buffett, the Shark Tank stars, and then get advanced insights from the genius startup billionaires in Silicon Valley such as: Elon Musk, Bill Gates, Steve Jobs, Reid Hoffman, Marc Andreessen, Mark Cuban, and the Venture Capitalists who were inspired to invest in them. 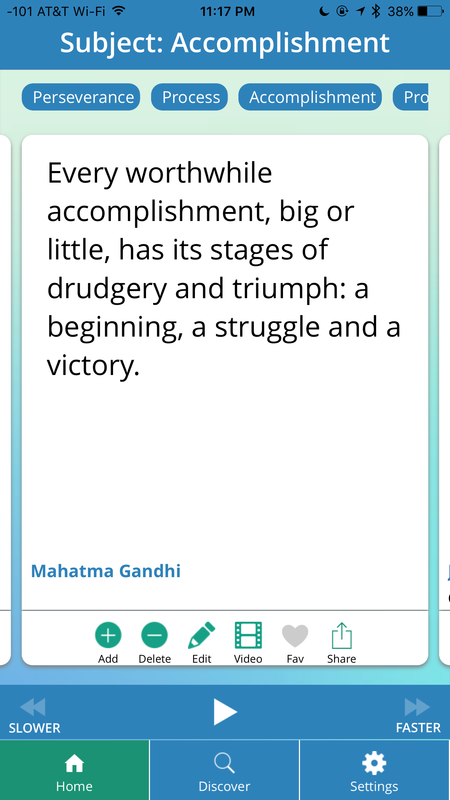 When you first start ToBeWise, just sit back and relax and let the app do the work while you soak up a continuously moving stream of the Top 5% of the best words from the best thinkers. Add your own favorite content. Create your own special topics. Link to anything on the internet. Get brilliant at your own speed, from a leisurely meditative pace to as fast as you can read. Got a big meeting and need to get the best thinking on the subject being discussed? Tap the Discover button and select one of the 177 topics. Dirt simple, yet extraordinarily powerful features allow you to get notifications from the typical one-a-day for casual users, to a more robust schedule of selected topics or authors throughout the day, as often as you want, starting and stopping whenever you choose. Want to do a deep dive on a particular topic? There’s a virtually unlimited collection of videos at the tap of a fingertip. Tap the author name, and Google search instantly presents you with as much as you want. Wikipedia, author websites, and more. Find something special? Two taps to easily share on Facebook, Twitter, text message, email, and more. 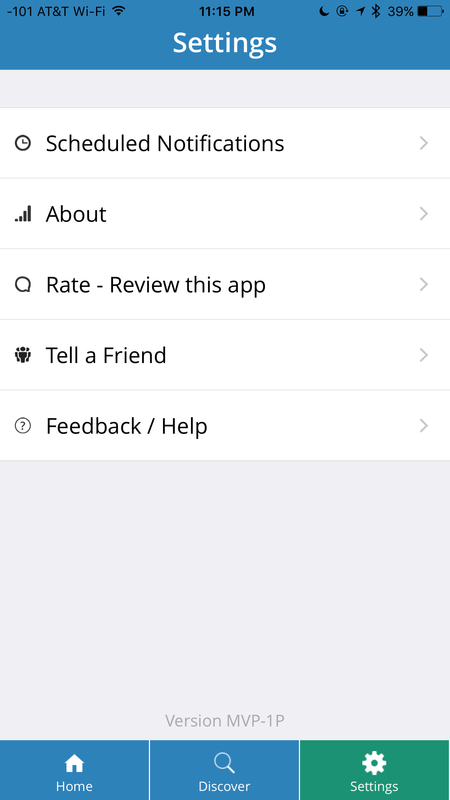 Too many neat features to list here, so get the app now and you’re on your way. 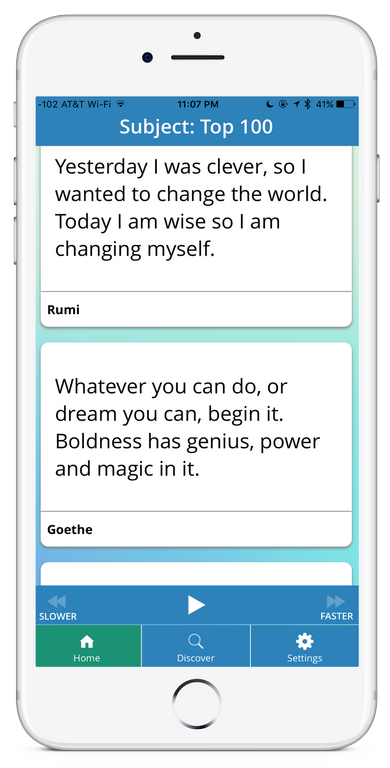 ToBeWise™ is the iPhone app to inspire, to motivate, and to learn the ways of success in Life and in Business.